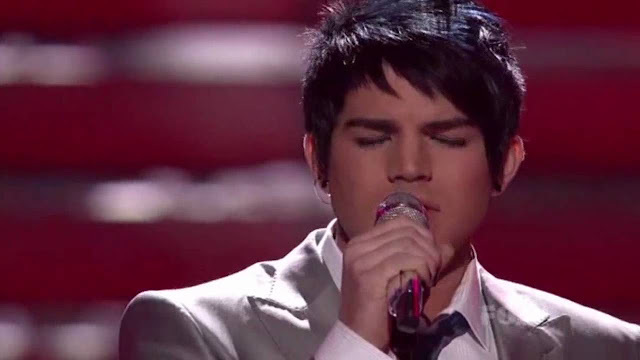 Adam Lambert IG (3 Videos) " A Change Is Gonna Come" @americanidol Finale 2009 I Am So Grateful To Continue On This Journey...."
@adamlambert: "A Change Is Gonna Come. @americanidol finale 2009 I am so grateful to continue on this journey that constantly challenges me, inspires me, and surprises me. So much has changed in the 9 years since I hit the scene. I am moved by the progression of pop culture toward inclusion and empathy. The future is bright... we are changing it w truth." Note: There are three parts of the video in the Instagram post below.. click on the arrows to the right (and left) to listen to & watch all three parts of Adam's performance of "A Change Is Gonna Come"
A Change Is Gonna Come. @americanidol finale 2009 I am so grateful to continue on this journey that constantly challenges me, inspires me, and surprises me. So much has changed in the 9 years since I hit the scene. I am moved by the progression of pop culture toward inclusion and empathy. The future is bright... we are changing it w truth. Adam has to be very proud of all these GEMS of his performances scattered about the internet to be marvelled at....proof of his enqualled voice and artistry. What a legacy he is building! As usual, Adam made this song his OWN! I meant UNEQUALLED voice!!!!!! Sorry! 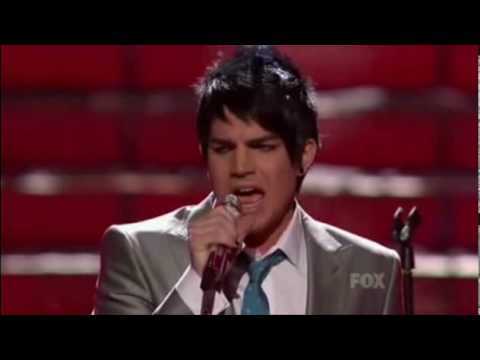 I still get chills to this day from all his Idol performances!!! Love studio recording of Adam Lambert's cover of "A Change Is Gonna Come,"
I try to go to Ytube a lot to watch the video of all of ADAM's AI S8 performances .. I never get tired of watching & reading the comments!! ADAM is a once-in-a-lifetime contestant & will never be equaled ... no matter how long AI stays on the air!! INCOMPARABLE & UNIQUE!! Mirela...thanks for the link to that brilliant studio recording....shows how Adam never sings a song the same way twice...but each interpretation is genius!